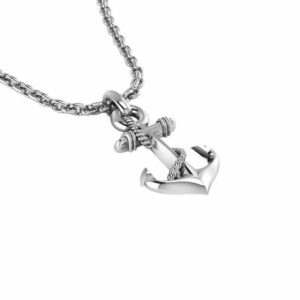 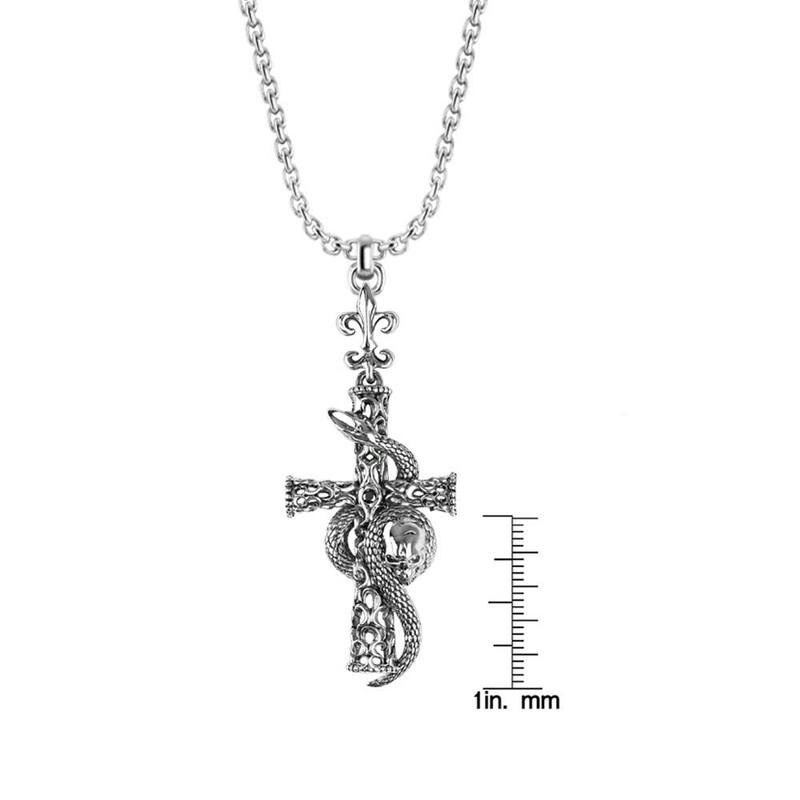 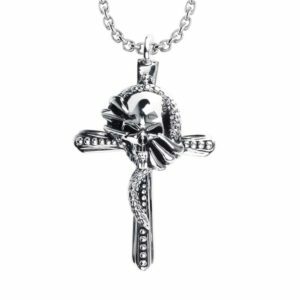 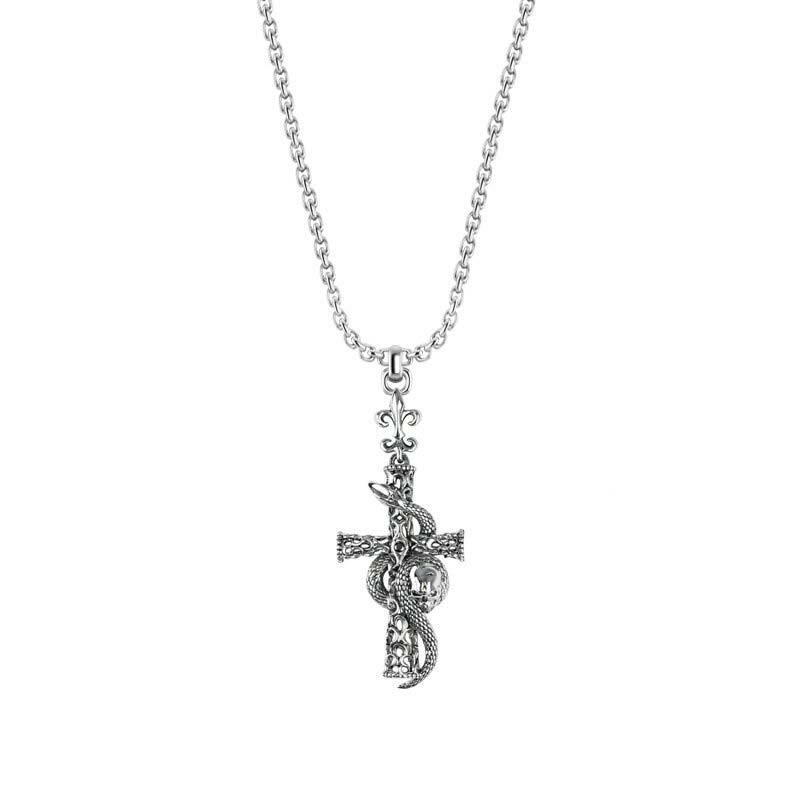 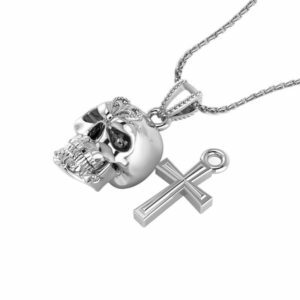 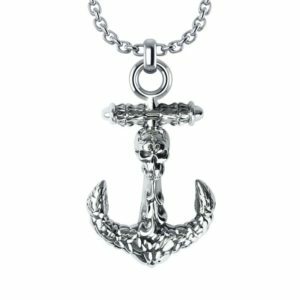 This necklace features a sterling silver cross dangling from a Fleur-de-lis. 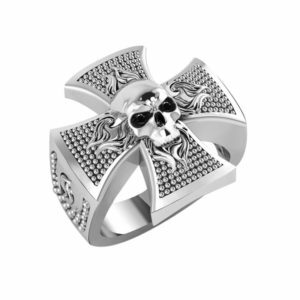 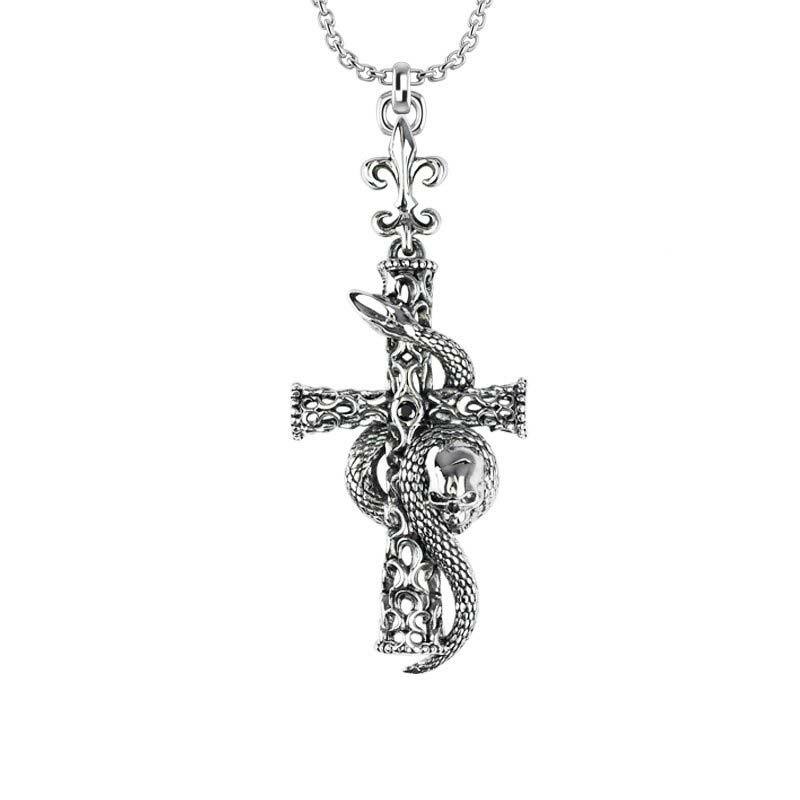 Rich detailing covers the cross, encircled by a snake and skull. 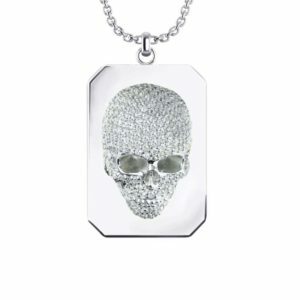 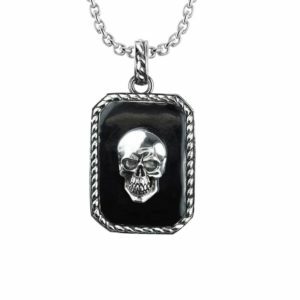 It makes a very stylish accessory, fashion forward, appropriate for daily wear for any gentleman. 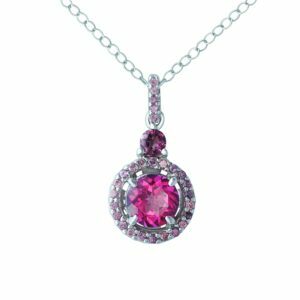 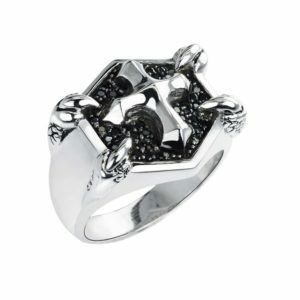 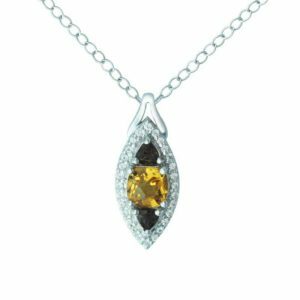 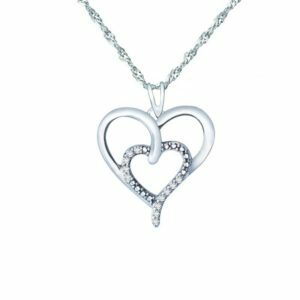 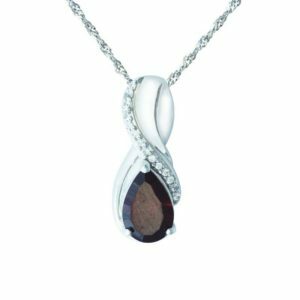 It’s a gift that a husband, brother, boyfriend and son will cherish and wear for years.